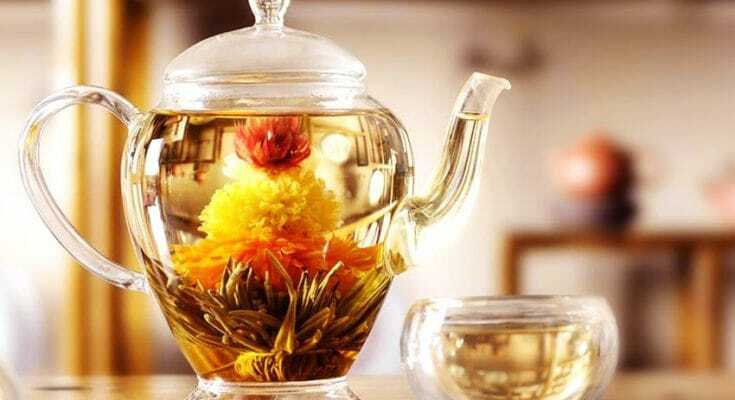 Blooming tea is also known as flowering tea. This is a combination of edible flowers and black tea or green tea leaves that is like a bulb. Tea leaves are plucked in early spring in the morning before the buds are opening. Then the leaves are sewn with cotton thread and tied to a flower like Jasmine, lily, lavender or chrysanthemum. Then the leaves are shaped into balls, cones, mushrooms or any other shapes. Then the shaped teas are withered, oxidized and fired. After forming the ball, the flowering tea is sealed to secure the freshness. This product is placed on a boiling water, and you will see that the ball will unfurl gradually and open all the floral petals which look like a blooming flower. Therefore this tea is named as blooming tea. 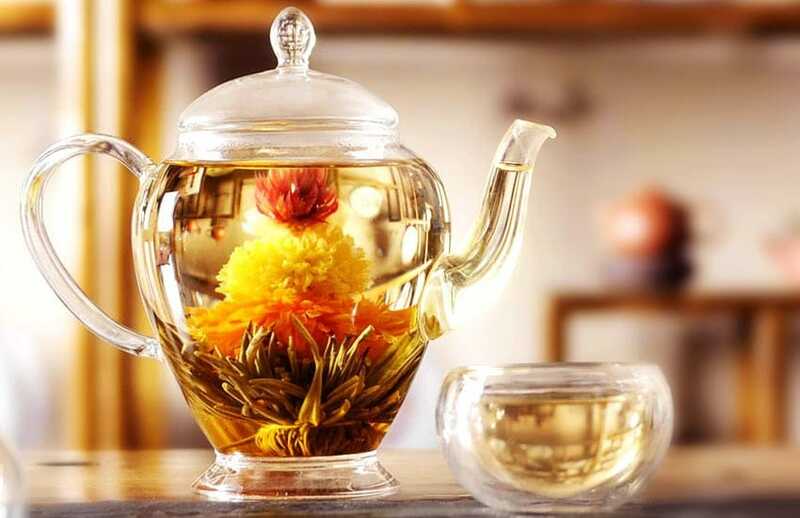 Blooming tea comes in a variety of flavors such as Jasmine, Marigold, chrysanthemum, lily, and lavender. This blooming tea has enormous health benefits to the consumers. 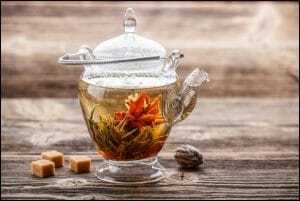 Being the fan of the blooming tea, it is important to know what health benefits it brings to the consumers. It is rich in antioxidants. 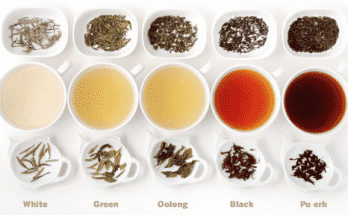 All types of tea has antioxidants but blooming tea has catechins and flavonoids that is not present in other teas. Having high content of antioxidant protect the DNA and cells of the body from damaging cancer. Spending of time in fat reducing exercises can be reduces by consuming blooming tea. Because it has ability to reduce the LDL cholesterol. Having a high level of LDL cholesterol can cause heart diseases such as blood clots and heart attacks. Due to the richness in antioxidant it prevents the oxidation of LDL cholesterol and there by prevent the weakening of arteries’ walls and lessen the damage of the blood circulation. Due to less oxidation, blooming tea consists of high polyphenol leading to the healthiness of the skin. It protects the skin from UV damages and ensure that cells and tissues of the skin are maintained healthy and if any unhealthy cells are there then repair them. Collagen and elastin breakdown are major skin problems in most women. Due to high polyphenol content in it helps to reduce the enzyme reaction for these diseases. 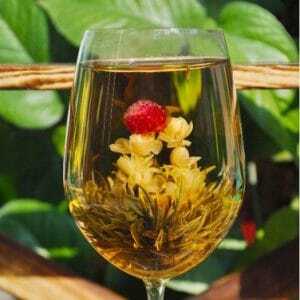 Therefore, to look more young drinking blooming tea has high impact. High polyphenol content results to have anti-inflammatory properties that discourage to develop arthritis. Blooming tea is an important beverage for those who does the study and uses their brain frequently. Because it has been scientifically proven that blooming tea helps to boost the motor skills and cognitive skills. This is mainly due to the high level of catechin. Because it helps to protect the neurons and leads to reduce the disorders related to neurology such as Parkinson’s and Alzheimer’s. 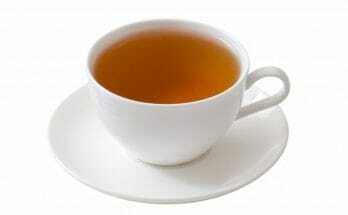 Blooming tea also have contains amine and amino acids, which help to reduce the depression and anxiety. 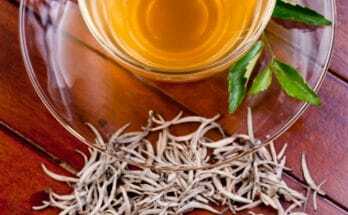 Therefore after a stressful day consuming a cup of blooming tea helps to stabilize the mind.